Cauliflower on it’s own is not one of my favourite vegetables but this recipe makes Cauliflower an entire meal or a side vegetable dish that tastes fantastic and will feature on my plates with steaks, chicken and roasts regularly from now on. 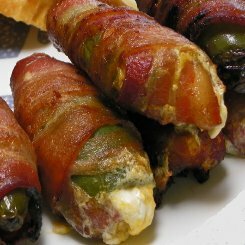 It’s very easy to make not for weight watchers but well worth it. 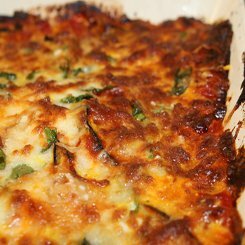 This makes enough for 6-8 people as a vegetable side dish perfect for Sunday Roasts or a whole meal for 4 as a weekday quick meal. 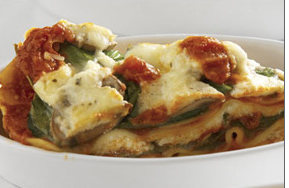 It will keep in the fridge for a few days so go for it, make a full portion. 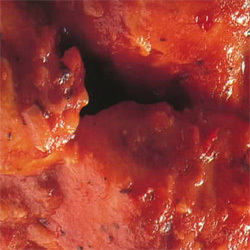 Break the cauliflower into florets and steam or boil for about 10 minutes until tender but still with a little crunch. While that is going on, fry your bacon and then add the finely sliced leeks, cook for a minute or two until the leeks have softened, add the mustard and give it a quick mix, remove and set aside. 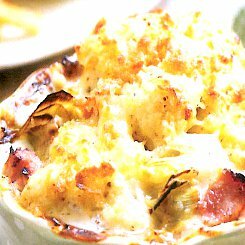 Place the cooked cauliflower into an oven dish, sprinkle over most of the bacon and leek mixture and then give it a turn to mix in the bacon and leeks. Sprinkle the remainder of leek and bacon mix over the top. If you are making your cheese sauce start now. 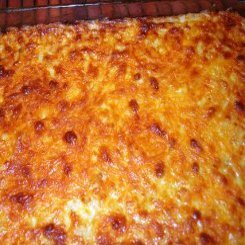 Pour the cheese sauce over the top and then mix together the breadcrumbs and olive oil in a separate bowl, mix, add the grated cheese, mix, sprinkle over the top. Bake in a 200 Celsius oven for 15 minutes. Thats it, a delicious vegetable dish. If you like the sound of this recipe, try the baked potato recipe and be sure to read the comments for tips on getting crisp skins. 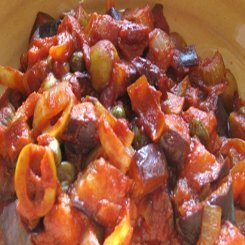 There are so many brinjals at the moment and they cost next to nothing so this is a great recipe to use them. 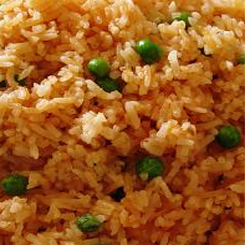 It is vegetarian and a real winner that takes no time at all to make. 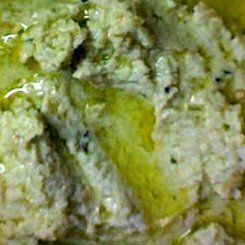 It is a creamy delicious pate that I always slosh a good amount of olive over before serving. It’s a bit like Baba Ghanoush with fewer ingredients that has a wonderful fresh taste. 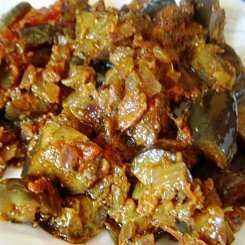 Cut the brinjal the red pepper(remove seeds from the pepper) in half. Heat your oven to 200 Celsius, place the brinjal and red pepper into an oven proof dish with the oil, cover and bake until the brinjal is tender and soft. Pull the skin off the red pepper and scoop the inside of the brinjal leaving the skin behind. Pop it all into a blender and blitz until smooth. 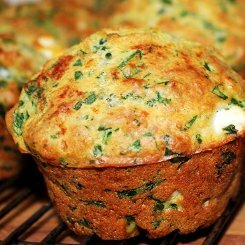 Thats that, place in a bowl, drizzle with olive oil, top off with some fresh roughly chopped parsley and serve with melba toast, hot pita breads or whole wheat bread.